Unveiling the name at CINZ MEETINGS 2018 in Auckland last week, Ōtākaro Limited Strategy and Property Opportunities General Manager, Keith Beal said Te Pae (pronounced te pie) references a gathering place. 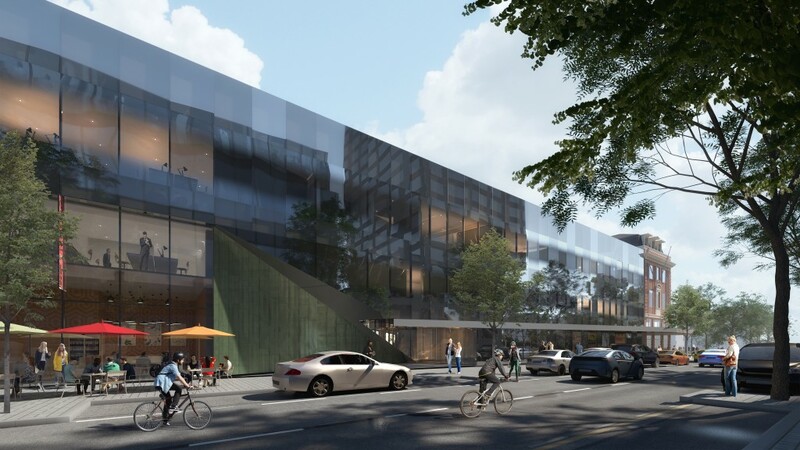 In a globally competitive sector, a range of factors will set Te Pae apart when it opens in 2020. “As a central city landmark supported by great hospitality or manaakitanga, Te Pae will be enjoyable and memorable. Accommodation, shops, bars, restaurants and parks are all a few steps away and drive less than two hours in any direction from Christchurch and you will find a scenic part of the South Island,” said Beal. Several prestigious events have been confirmed for 2021, including the five-day Federation of Asian and Oceanian Biochemists and Molecular Biologists (FAOBMB) conference, the first time New Zealand has hosted this triennial event for 900 leading biochemists. The same year the Scientific Committee on Antarctic Research (SCAR) International Biology Symposium will bring 350 of the world’s top Antarctic scientists to Christchurch. 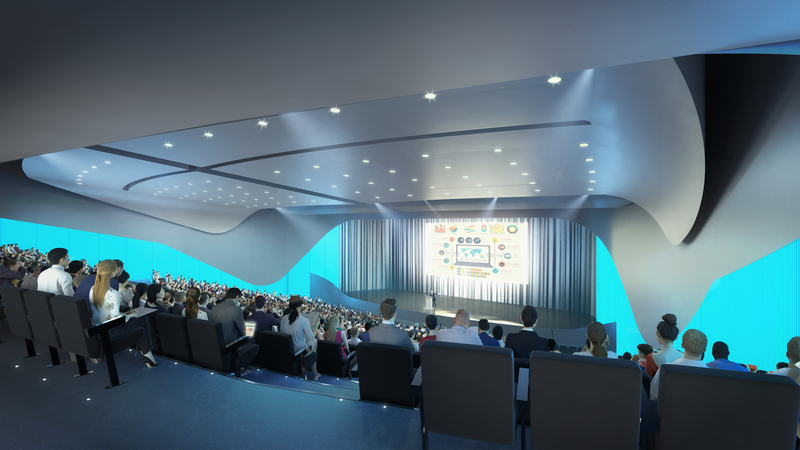 Te Pae will be capable of hosting up to 2000 delegates for a variety of national and international events. 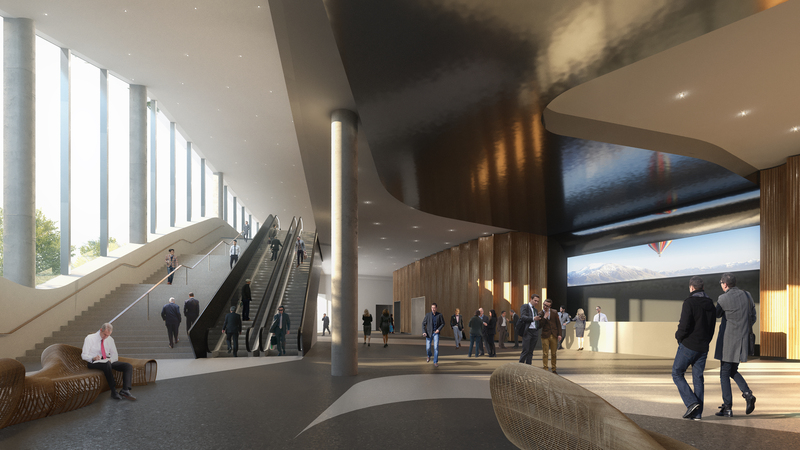 It will include a 1400-delegate auditorium, a 200-booth exhibition hall, banquet hall and 24 meeting rooms overlooking the picturesque Victoria Square and Ōtākaro/Avon River.